Many of the photos on this website were taken by Isabel Corthier, a freelance humanitarian photographer. She focuses on portraits and documentary work in Belgium and abroad. 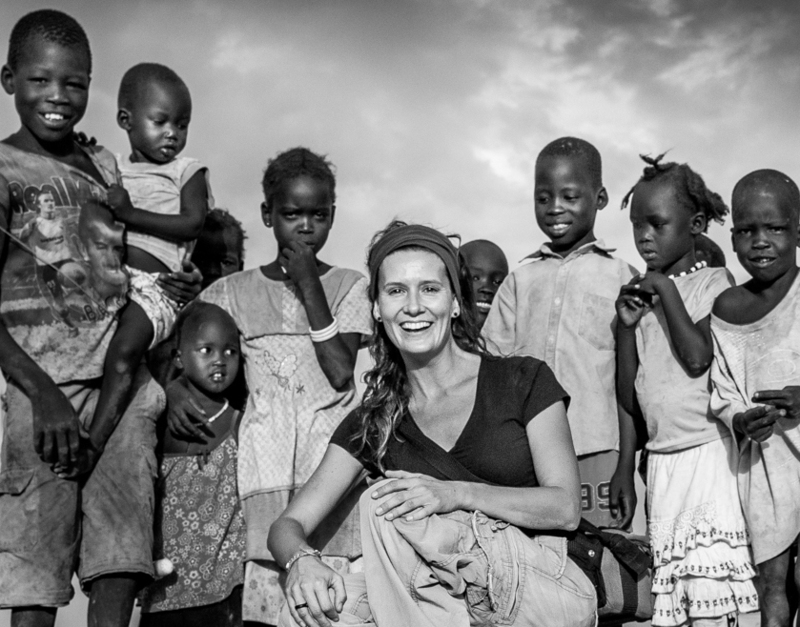 She travels around the globe, working both as a photographer for different development organisations and as a logistician for Doctors without Borders. Isabel has been working in close collaboration with Trias since 2012. Isabel's work has been published in numerous magazines and campaigns and has been exhibited in China (Lishui, Pingyao), India (Calcutta), France (Barrobjectif) and Belgium. Isabel has won several photography awards and is the holder of a EP European Photographer certificate.